Monroe Little League 2010 - . Monroe Ohio Little League 2010. 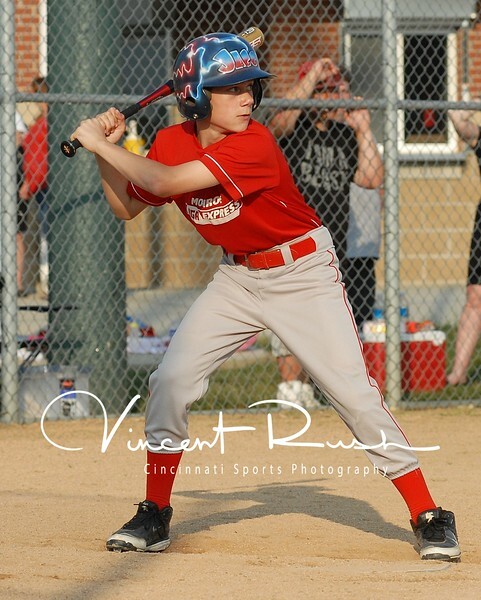 All sports photographs and sports images by Dayton, Ohio Sports photographer and Cincinnati Sports Photography and Vincent Rush.